Beauty & spa is bootstrap responsive HTML template. 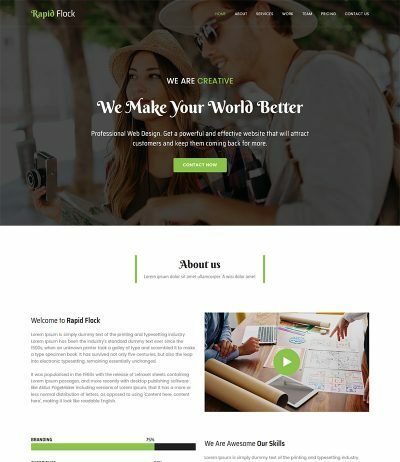 This template is fit for Therapy, Massage, Wellness Treatments, Beauty Salon, Spa related business. 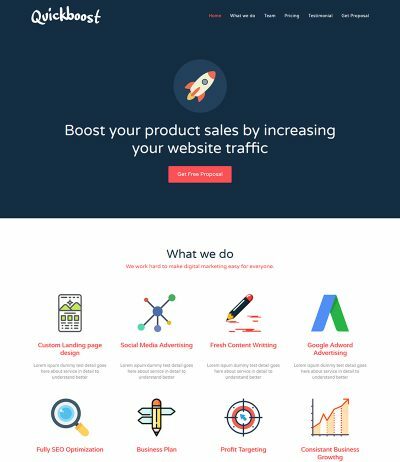 You can create website very easily for your business and make your online presence and increase your profit. 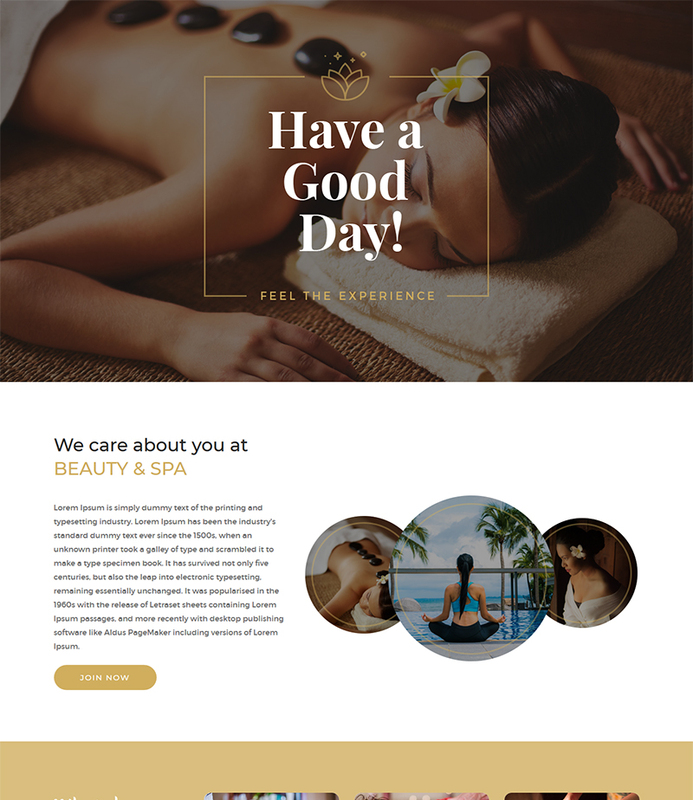 Very simple but modern looking one page beauty and spa business website. 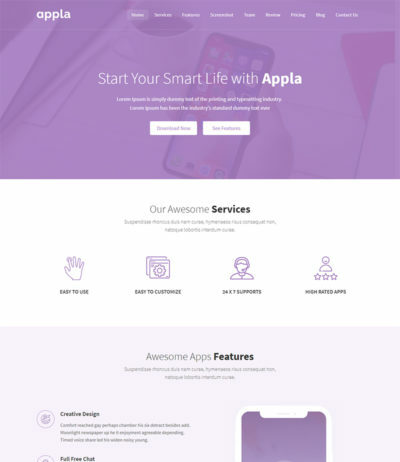 Entirely theme built using bootstrap grid layout so it will work well on all the devices & browser. 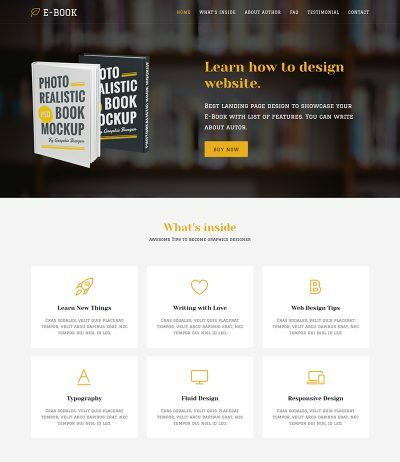 The template includes lots of smart features sections and forms that is require to built more impressive website to present your information of your business.